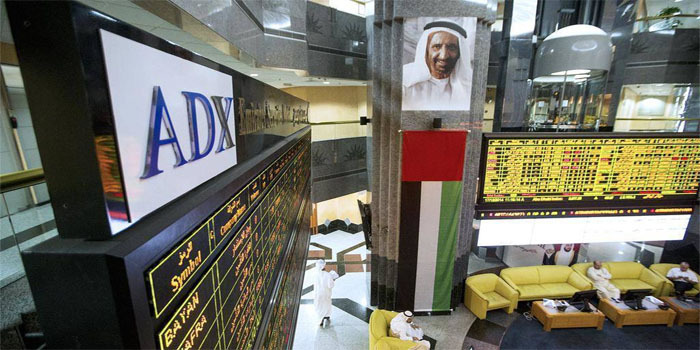 The Abu Dhabi Securities Exchange (ADX) ended Tuesday’s trading session in green territory, supported by the growth of the banks, telecommunication, and energy sectors. The general index grew 0.25%, or 12.64 points, ending the mid-week session at 5,079.38 points. The ADX’s trading volume reached 96.64 million shares exchanged with a turnover of AED 217.030 million through 1,751 transactions. The energy sector topped gainers with 2.21% as Dana Gas grew 3.96%, while the banks sector went up on the back of Abu Dhabi Islamic Bank’s (ADIB) 1.98% increase. Similarly, the telecommunication sector and its sole stock, Etisalat, levelled up 0.24% each. On the flipside, the real estate sector headed the decliners after falling 0.85% due to Aldar Properties’s 1.03% drop.